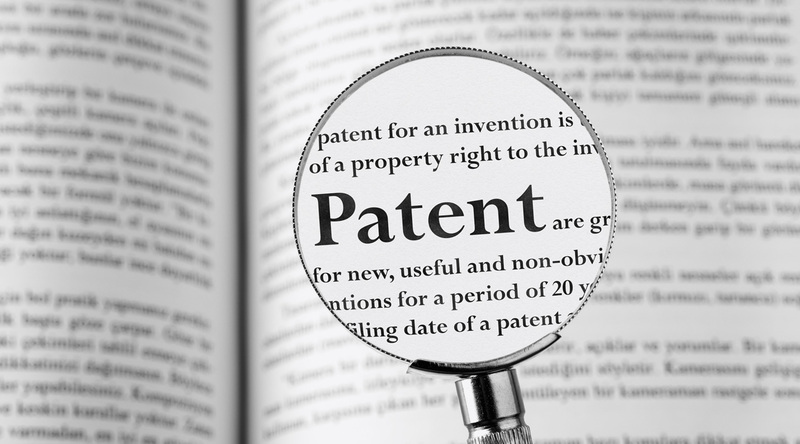 As the first in a series regarding patents in South Africa, this article provides a general framework of the patenting process and introduces a number of concepts which will be dealt with in subsequent articles. A patent is a limited monopoly granted by the state to an inventor, or another person entitled to an invention, in exchange for the disclosure of the invention to the public. 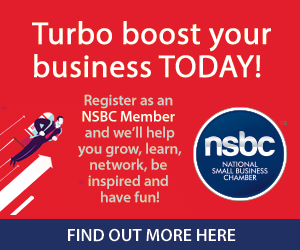 Generally, inventions have a technical content and could, for example, be in the form of new articles or devices, apparatus or equipment, processes for producing or manufacturing a product, chemical substances and formulations and technical computer-implemented methods. Patents are territorial, meaning that one must apply for patent protection in each country where protection is sought. A patent may be granted for any new invention which involves an inventive step and which can be used or applied in trade or industry or agriculture. With regard to novelty, it is important to note that an invention must be kept confidential until a patent application has actually been filed. Territoriality, novelty and inventiveness will be explored in subsequent articles. A patent application is made by filing a patent specification, together with the necessary forms and government fees, at the South African Patent Office. The patent specification includes a description of the invention and typically also drawings, and may be either a provisional or complete patent specification. The next article in the series will focus on the difference between provisional and complete patent applications in South Africa. A provisional application does not lead to any enforceable rights. If a provisional application is not followed by the filing of a complete application within 12 months, it lapses. A complete patent application can be filed in the first instance (without first filing a provisional application), but this is only advisable if the applicant is completely satisfied that the invention has been perfected and that further improvements or modifications thereof are unlikely. The term of a patent is 20 years dating from the date of filing the complete application, subject to the patent being maintained in force by the payment of the prescribed renewal fees. In order to maintain the patent in force, it is necessary for annual renewal fees to be paid, commencing at the end of the third year after the filing of the complete application. 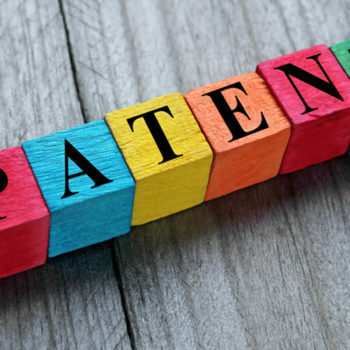 The holder of a granted patent can prevent others from exploiting the patented invention to ensure that only the patent holder enjoys the profit or advantage that the invention affords for the term of the patent. After expiry of the term, members of the public are free to exploit the invention. The maintenance of a granted patent, as well as the effects of a patent, will be explored in subsequent articles. The scope of protection afforded by a patent is defined in a section of the patent specification entitled the ‘claims’. 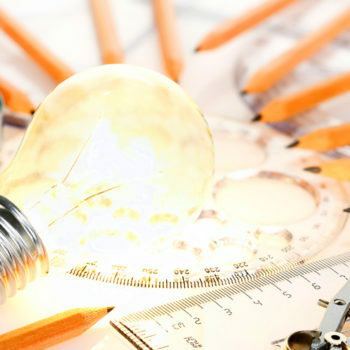 Patent claims need to be carefully prepared by an experienced patent attorney in order to minimise the risk of others being able to exploit the invention during the term of a patent by including or excluding certain features thereof while still making use of the fundamental concept of the invention. If patent protection for an invention is required in any country outside of South Africa, separate patent protection must be pursued in each country. This is normally achieved by a patent application in each country of interest and/or by a regional application. Foreign patent protection, as well as Patent Cooperation Treaty (PCT) patent applications, will be the focus of separate articles. The costs involved in preparing and filing a provisional or complete patent application will vary from case to case and will depend on a number of factors, most notably the complexity of the invention and the length of the patent specification.